Expert Advice And Family Friendly Service. 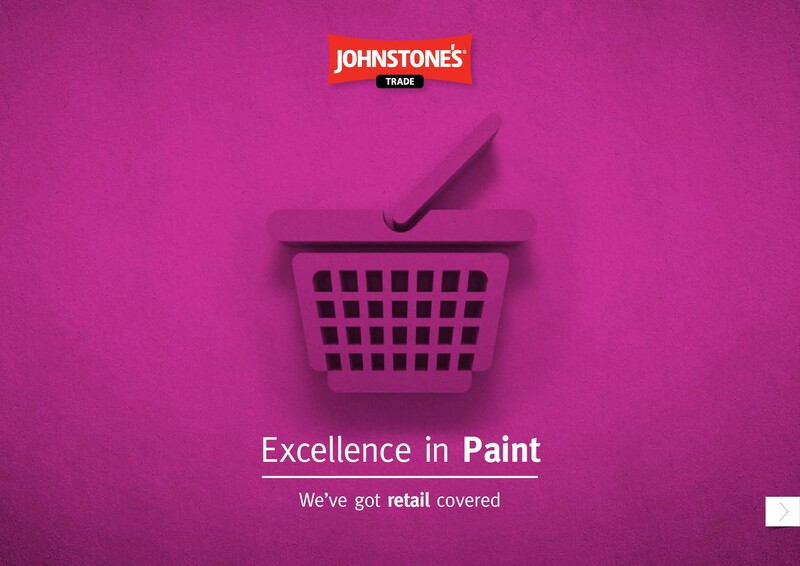 Staff in Hardware Heaven are bursting with knowledge on all things paint and are always on hand to make your life that little bit easier by giving you quality advice on, firstly, what products you should buy and then how to achieve the best finish. What Type Of Painter Are You ? Are you a tongue out ? a rock and roller ? a preparer ? a back seater or a doer ??? Play the ad and find out ! 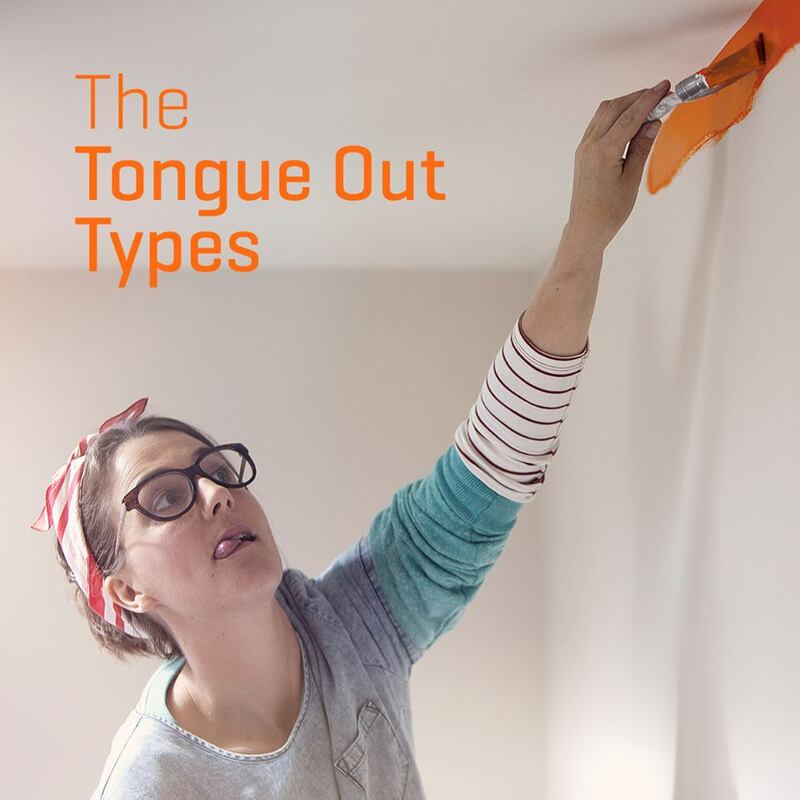 Are You A Tongue Out Type Painter ? Fiercely precise with the smallest detail, who can identify with the concentrated face of the Tongue Out Type? 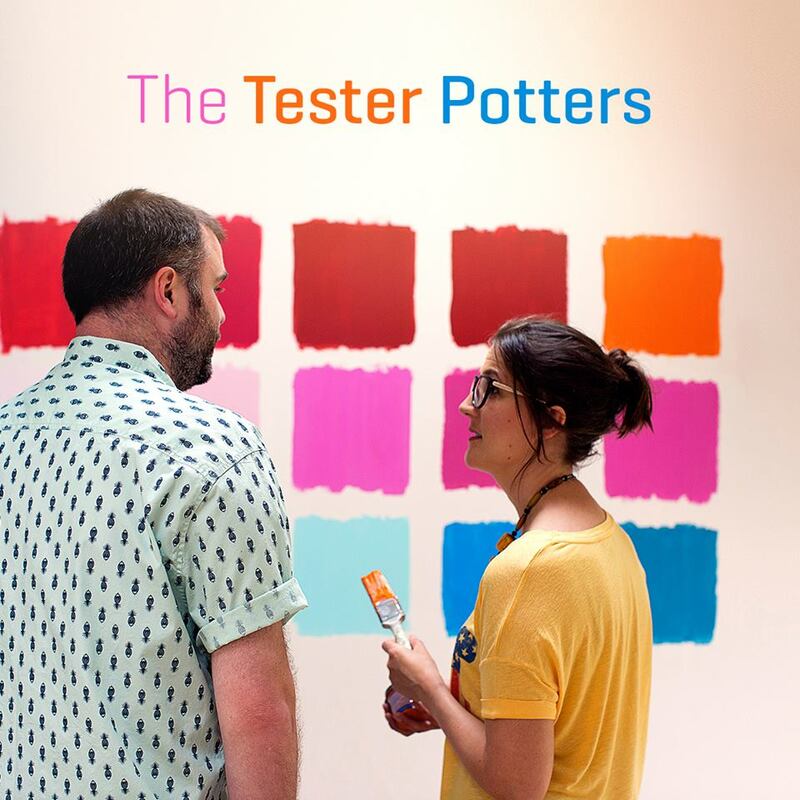 Are You A Tester Potter ? Indecisive decorators you are not alone! Who understands and sympathises with the dilemmas faced by a Tester Potter? 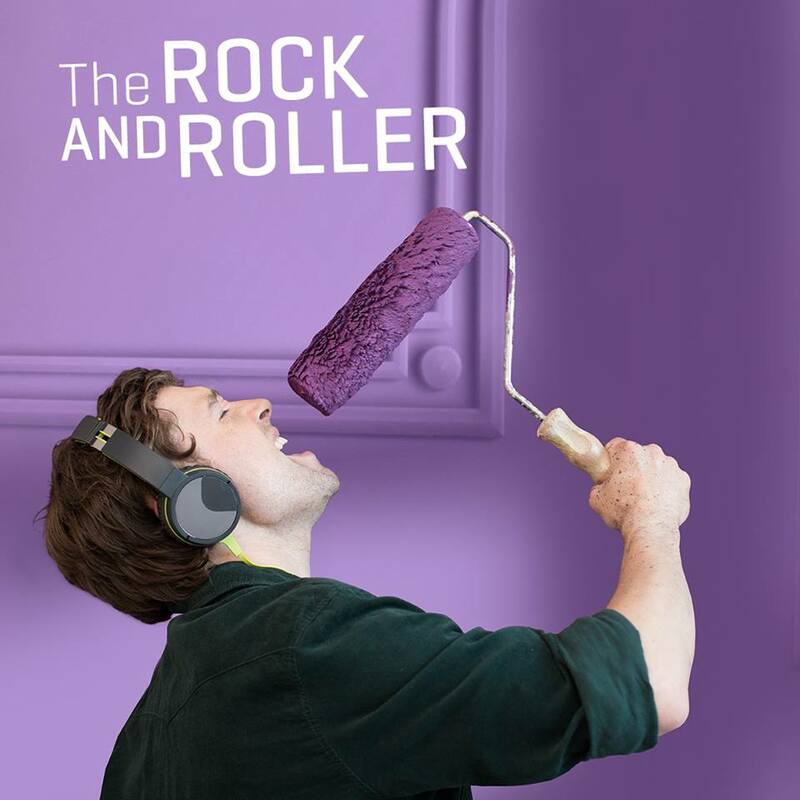 Are You A Rock And Roller ? Any of you out there think you're cool enough to be the Rock 'n' Roller? Do you approach your painting with a care free attitude and don't believe the job can be done without the music turned up loud? 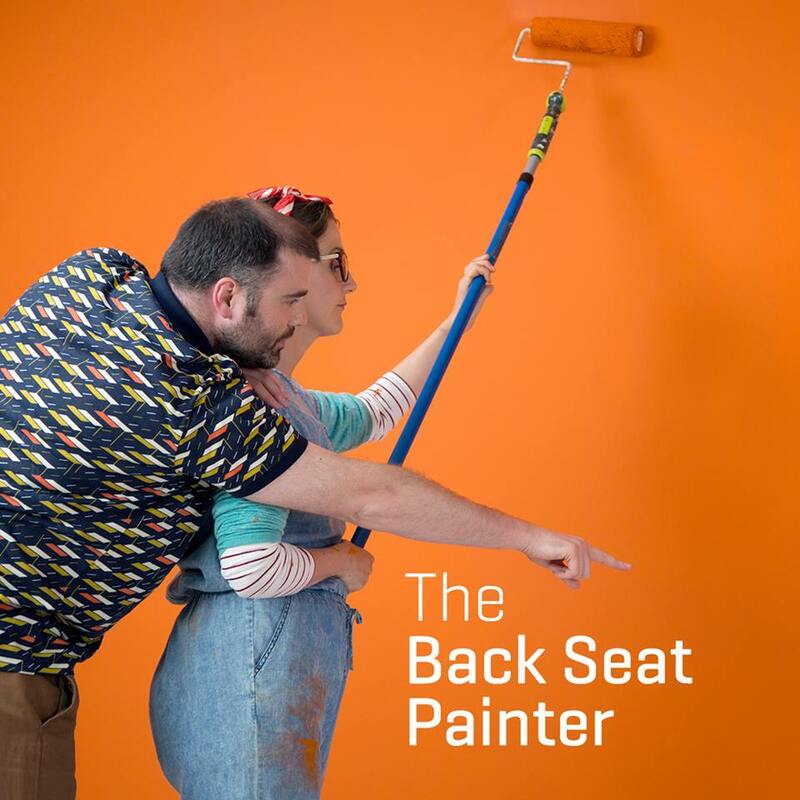 Are You A Back Seat Painter ? The decorator's menace - come on, own up, who's a bit of a Back Seat Painter? We promise we won't shout at you (too much)! Are You A Prepper ? 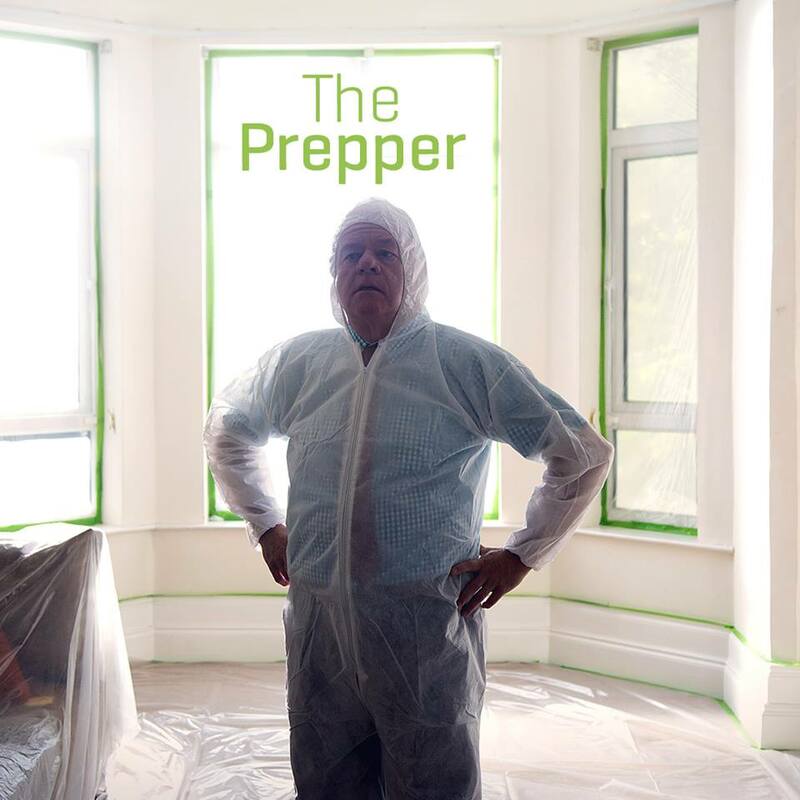 Who thinks they are most like the meticulously neat Prepper? Tell-tale signs include spending longer preparing to paint than actually painting, covering every inch of the room in newspaper and having at least 5 different brushes handy. Need to know how to paint a room? 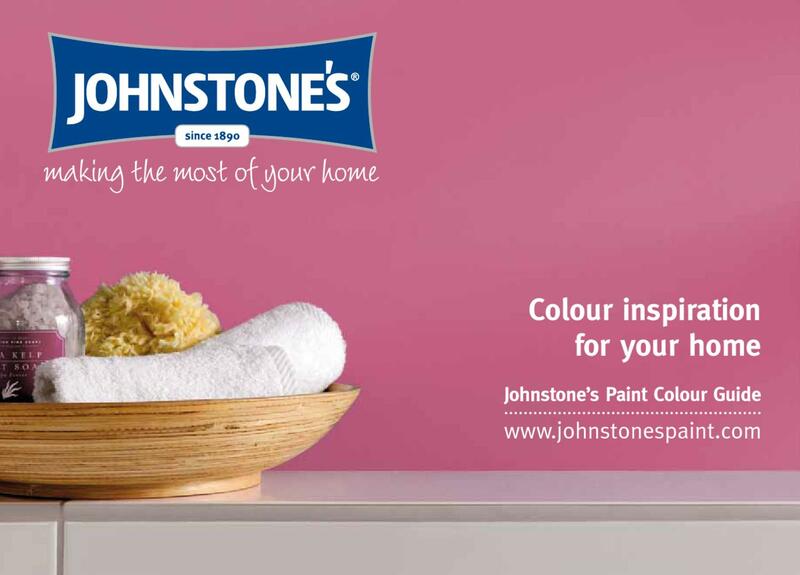 Discover decorating tips and advice from experts to help you get the best results.With over 30 years experience in the decorating field and a family friendly service, you won't need to look any further than Hardware Heaven.